Bennefit’s mission is to change as many lives as possible through fun, inclusive and unique training in an environment that fosters wellbeing and encourages change.  Bennefit provides group and personal training in the Sutherland Shire. We specialise in fun, inclusive and motivating sessions in an outdoor and gym environment. We create an unbeatable atmosphere to train, inspire and motivate healthy lifestyles. Catering training to all levels of fitness, with you every step of the way. 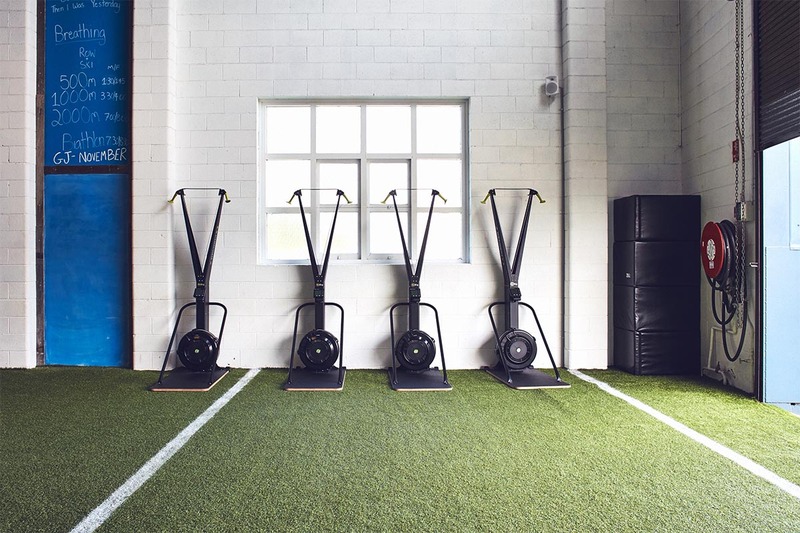 The inspiration for Bennefit Fitness was born out of a desire to create a club-like environment that was inclusive and fun yet highly personal and personable. We work hard and have fun doing it. 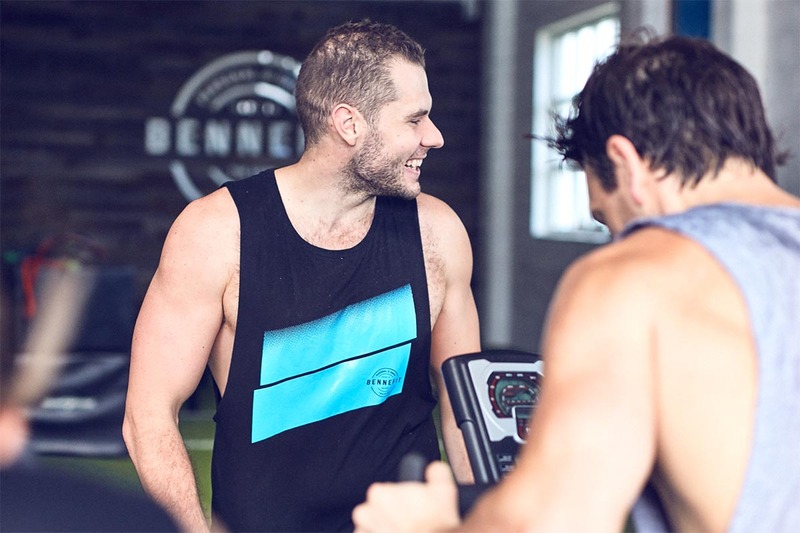 It means something to be a part of something, at Bennefit we are invested in partnering with you on your unique health and fitness journey, inspiring you to live your best life. We pride ourselves on offering the best service and most enjoyable training in the Shire, creating a fun, social and inviting atmosphere with unbeatable results! Our approach to training is unique, we create fun and rewarding sessions no matter your goal, in an atmosphere that is second to none. We put an emphasis on making every session challenging whilst still being fun and always leave you excited for the next. 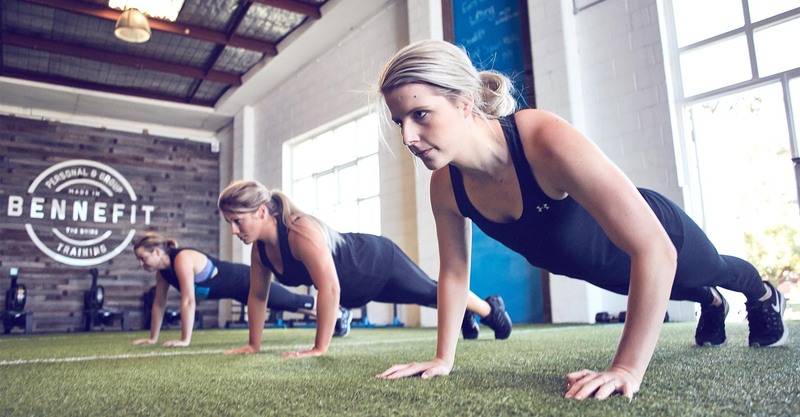 We have a variety of fitness options including Group Training, One on One private sessions, small group private sessions and our renowned and results driven 30 Day Challenge. We specialise in outdoor training with the equipment and structure and feel of being in a gym. We have a variety of programs to suit anyone, regardless of your fitness level or goals. There are absolutely no limitations to who can BENNEFIT from our training, we recognise that everyone has to start somewhere, and personally know the experience that our clients are going through. All of our sessions and programs are designed to get you to drastically improve your health and fitness.